Today was another sunny Sunday again, save for the tragic Typhoon Soledor that is hitting Taiwan hard; hence creating a microwave oven-like super hot and stuffy environment in the city. Please bear with me if the sharing of Hong Kong food stories seem a little bit delayed, even intermittent with prolonged period of hiatus. Let me share a few shots taken at The Coffee Academics last weekend. Being a relatively open market and international city; with expatriates living on the island especially in marked areas such as Central, Sheung Wan, Admiralty and Wan Chai, the influence of international cuisines extended beyond the variety of Asian fares. 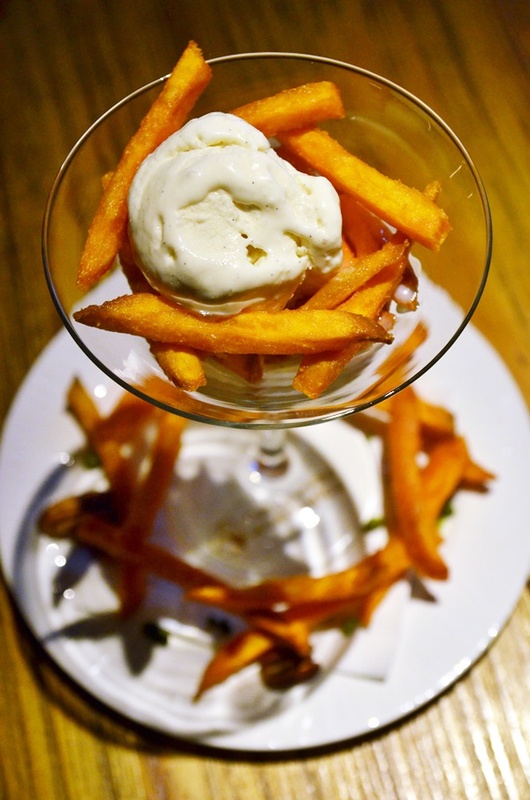 Sweet Potato Chips (HKD68/MYR34) – Crispy sweet potato chips served with a scoop of vanilla gelato and drizzled with sweetened condensed milk. I shall not dwell too deep on the details of the café experience, as this should be best left for you to explore. 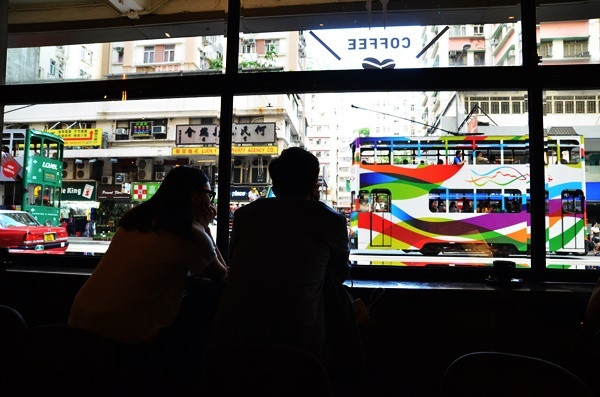 Either you absolutely love the environment; of darkened shades of earthy brown and grey; with a slightly tinted windows pane overlooking Johnston Road (hence the traffic and trams zooming past), or you would prefer a café with a quieter and less cramped environment away from the city. The choice is yours, and like they say, taste is fairly subjective. 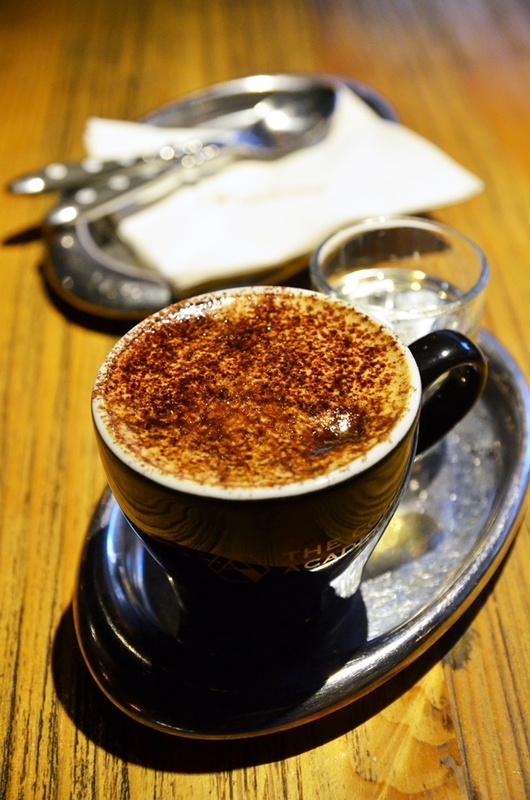 I enjoyed my cup of Okinawa a lot; the dark brown sugar lending the aromatic brew with a faint hint of sweetness (don’t worry, it’s far from cloying), and they were even thoughtful enough to provide a small cup of hot water should you have a strong aversion to sweet beverages. Oh, the sweet potato chips was a stark contrast of warm (the chips) and cold (the gelato); and just like how some people would shamelessly indulge in McDonald’s fries with Sundae, this combination worked wonders and had me scooping the last piece of soggy chips from the bottom of the glass. 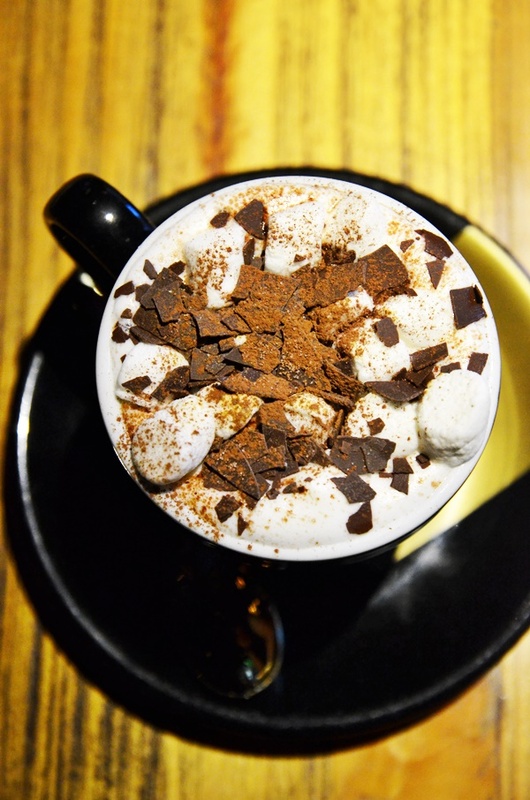 Other special desserts include pancakes, sizzling chocolate brownie and cinnamon churros and espresso gelato. So let this be the first official post of my Hong Kong food adventures. Soon, I will reactivate (or start a new) Instragram account and share more food picks on the spot rather than parking everything into an archive of weekly reviews. Do you have any recommendations of Hong Kong MUST-EATs to share with me? Opens from 8am – 10pm Mon – Thurs, 8am – 11pm Fri, 9am – 11pm Sat, 9am – 9pm Sun. 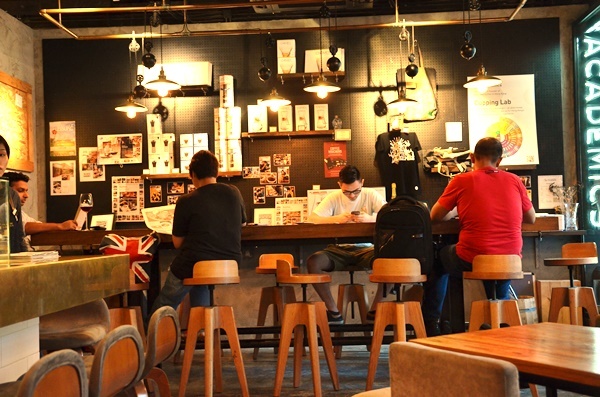 The Coffee Academics has several locations across Hong Kong; find them here.